Beltaine Ritual – May 5 | Charter Oak Grove, A.D.F. 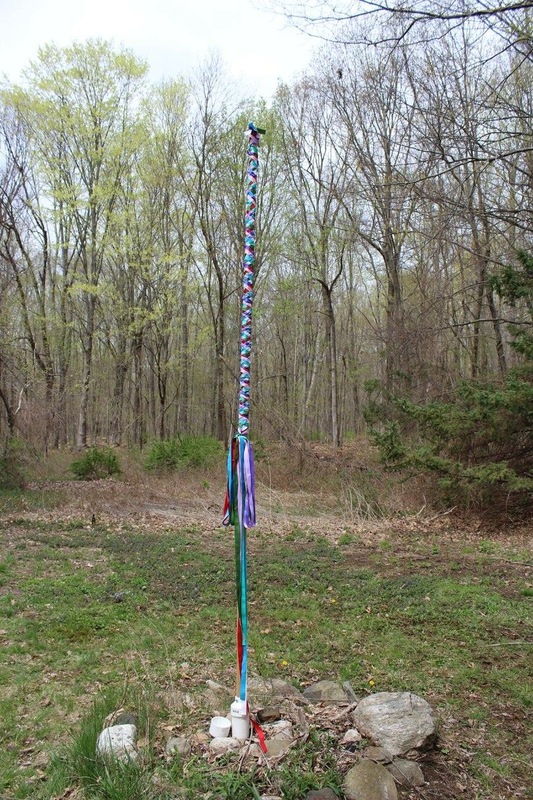 Beltaine Ritual – May 5 – Charter Oak Grove, A.D.F. Join us for our Beltaine ritual in honor or Sucellos and Nantosuelta. Our ritual will be at 11 AM at the Unitarian Universalist Fellowship of Storrs, 46 Spring Hill Rd in Storrs, CT. Following our ritual we will share in a pot luck feast. If you would like to leave a personal offering, we ask that it be safely burned in a fire or left on the land.